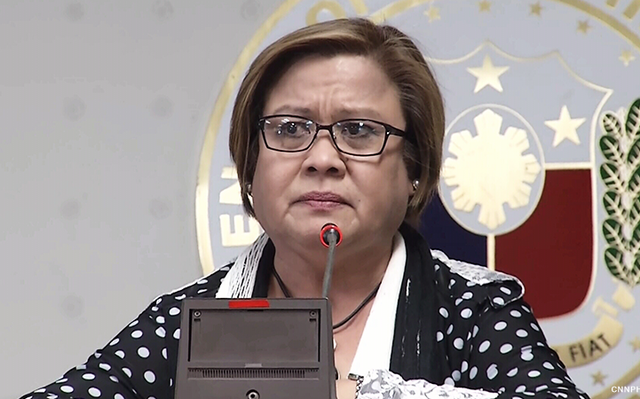 On Friday, A Supreme Court judge hit accusations directed at Senator Leila De Lima on the illegal drug trade and called it "blatantly a pure invention." 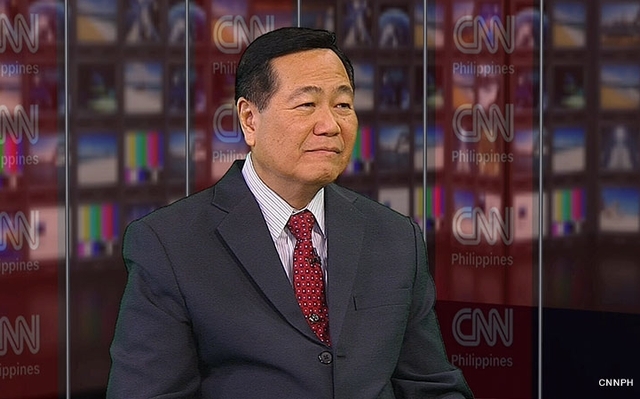 Senior Associate Justice Antonio Carpio said that the charges against the Senator is deficient for drug accusations. He also criticized the Senator’s incessant imprisonment which is written in the 39-page statement disagreement on the court’s decision not to nullify her arrest. "The accusation of illegal trade of drugs against petitioner is blatantly a pure invention," Carpio said. "This Court, the last bulwark of democracy and liberty in the land, should never countenance such a fake charge," he added. 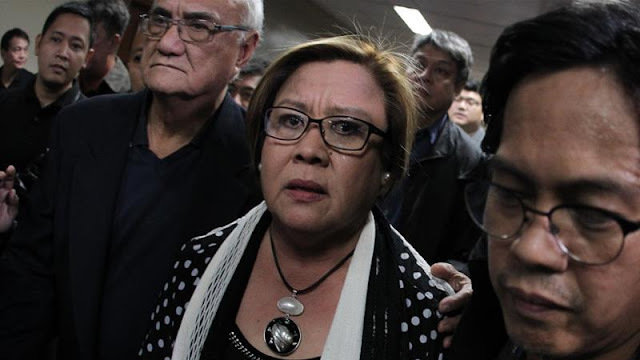 De Lima was arrested in February because of her supposed involvement from 2010 to 2015 in the New Bilibid Prison drug trade as Justice Secretary and has been detained at the Philippine National Police Custodial Center in Camp Crame since then. The Supreme Court dismissed the Senator’s appeal, to invalidate her arrest, because of cited “lack of merit”. 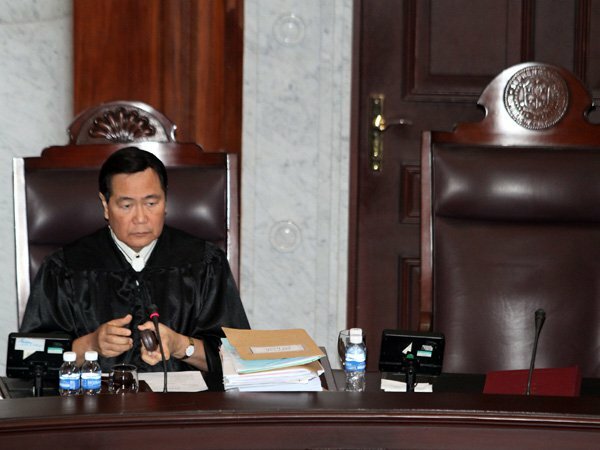 The voting ended 9-6 wherein, Carpio was one of the six magistrates who voted to grant the petition. He said that the charges filed against De Lima were not related to drugs but instead, a detailed direct bribery. "Not a single essential element of this particular offense is alleged in the information (complaint). 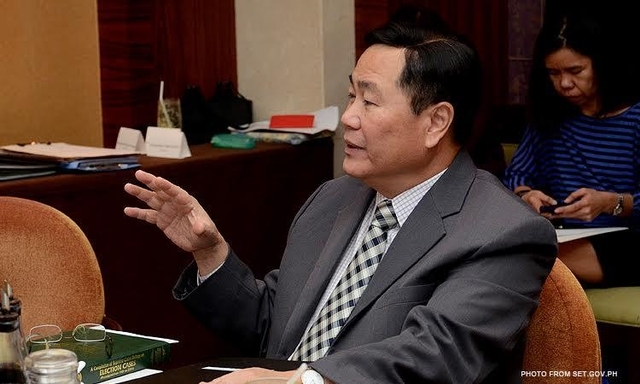 What the information actually charges is the bailable offense of direct bribery," Carpio said. He said charges of bribery fall under the anti-graft court Sandiganbayan and not against the jurisdiction of the Regional Trial Court that issued the Senator's warrant of arrest. "To allow the continued detention of the petitioner under this Information is one of the grossest injustices ever perpetrated in recent memory in full view of the Filipino nation and the entire world," he said. De Lima added that her lawyers will file a motion for reconsideration after the dismissal of her appeal on Tuesday by the Supreme Court.